Do you confuse iambic pentameter with dactylic trimeter? 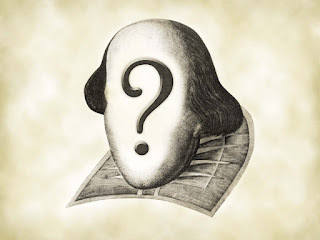 Do you wonder whether Christopher Marlowe faked his death so he could write Shakespeare’s plays? Do you have a crush on someone who wears all black and smokes little brown cigarettes? I have good news. 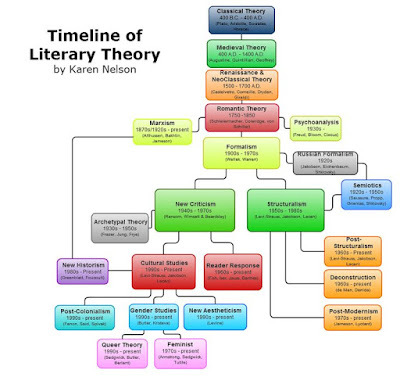 It turns out there are only three types of English Major: Textual, Historical, and Theoretical. Pick one, and start faking it. 3. Focus on the glasses (Theoretical). Art majors have to pass drawing classes before they’re allowed to waste paint on garish abstract blobs. Pastry chefs have to master dough before they can torch crème brûlée. P.E. majors have to walk before they run. Similarly, back in the day, before you were allowed to pontificate about Marxism or the glaring omission of disabled women of colour from the Western Canon, first you had to learn how to read closely. Whether it’s called “Formalism,” “Textual analysis,” or “Mr. Larsen’s grade eleven English class,” your appreciation of literature is greatly enhanced by familiarity with a few basic building blocks. Such as plot, theme, character, tone, point of view, meter, genre, metaphor, etc. Wikipedia can explain them all to you. Everyone’s brain is designed to identify patterns and seek coherence. Remember, the “logo” in “logomania” is Greek for “word.” All you really need is your literary toolbox. In fact, textual purists prefer to operate in a hermetically sealed bubble. They refuse to consider anything outside the Text, except perhaps other texts. 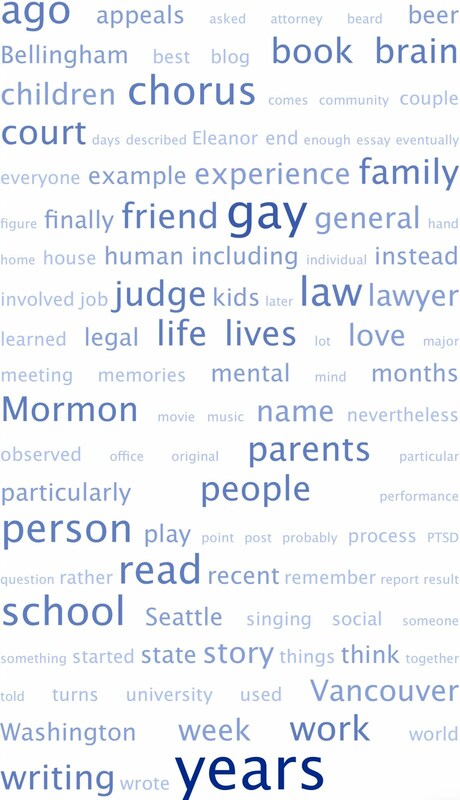 As a result, the Textual approach can be ridiculously myopic. Did you really find your copy of Dubliners on a beach, along with all the other masterpieces the tide brought in? On the other hand, every Text ultimately stands on its own, separate from its Author and Context. A great book is inexhaustible. Perhaps Texts put you to sleep, or they hurt your eyes. Maybe you can only draw stick figures, and your soufflés always fall. You fear you’re doomed to major in P.E. Not to worry, you can still be an English Major without ever reading any actual Great Books. I for one have never made it to the end of a Russian novel, or Ulysses. Actually, you probably already know this from personal experience. You used the “Historical” approach in high school or college when you ran out of time to read the assigned book. Instead, you wrote your book report about the Author. Writers are endlessly fascinating people. Who slept in Shakespeare’s second-best bed? Were Jane Austen and Emily Dickenson secretly lovers? Should Virginia Woolf have stayed on her meds? Sometimes it’s more interesting to figure out why an author wrote, rather than to read the actual text. 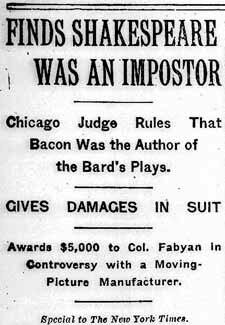 I have been wearing neckties for about as long as I’ve been reading literature. Examining the evidence in my closet offers a little perspective. Fads come and go. Both skinny and wide ties will eventually come back into vogue, but probably not at the same time. Some fashion choices are timeless. Others are merely sentimental favorites. Obviously I insisted on green paisley patterns for far too long. 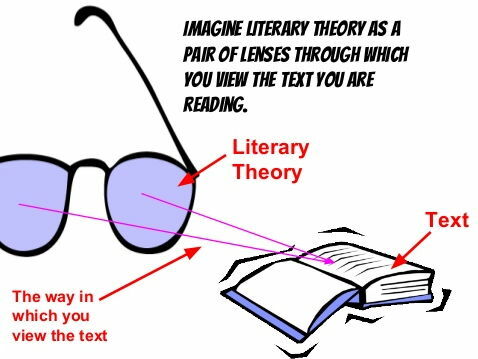 The eyeglasses diagram above described Literary Theory as “a pair of lenses through which you view the text you are reading.” Lenses can help you focus. But they can also act as a mirror instead – something any honest literary critic should be willing to admit. Freud, neo-colonialism, intersectionality, Lacan, Foucault…. Like neckties, some Theories are more embarrassingly faddish than others. But each offers an interesting perspective in our search for meaning. 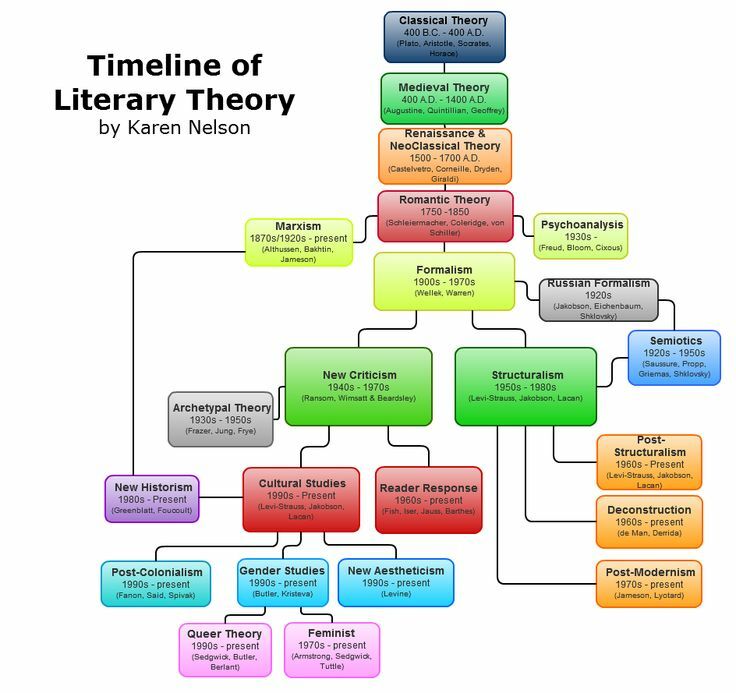 In particular, Literary Theory can be a useful tool when you want to use a particular Text to riff about something else. Or even just about yourself. Fortunately, we’ll never run out of Theories until we run out of humanities professors seeking tenure. Or English Majors with enough sense to finish their dissertations rather than go to law school. So how does each kind of English Major approach a text? Let’s use a recent example, applying all three types of analysis to the movie Love, Simon, as I did in my recent Gay Movie Review. 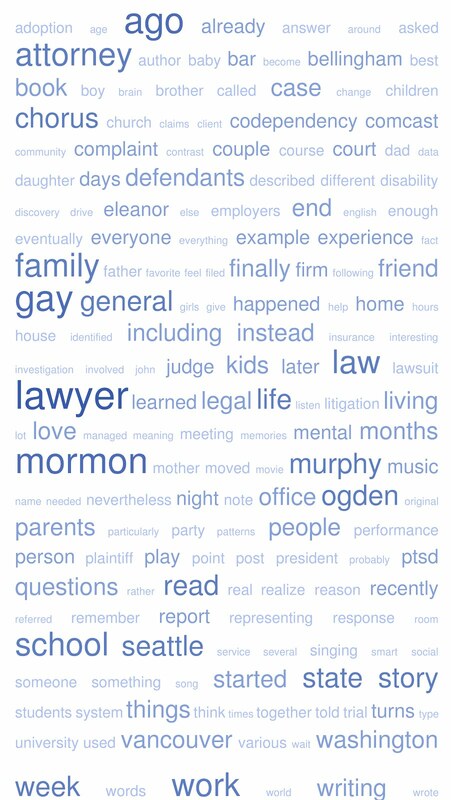 Second, Textual Analysis. 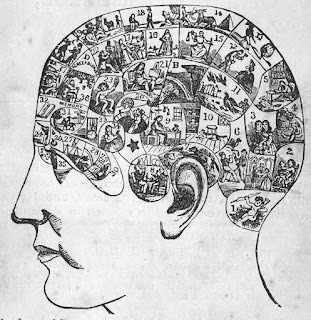 Movies are texts, with their own component parts and patterns. Like a well-oiled machine, Love, Simon effectively combines the familiar tropes and follows the rhythmic beats2 of both the classic John Hughes genre and the archetypal coming out narrative. Emerson and I both were moved to tears at all the right places. 2A “beat” is a discrete segment of a screenplay, like scenes in a play. This blog uses evocative pictures to mark the end of a beat. Love, Simon uses sappy music. Love, Simon is also a whodunit. 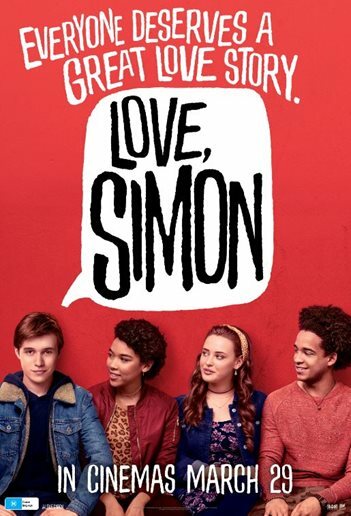 Early in the story, Simon makes an online connection with a closeted classmate who uses the pseudonym “Blue.” Over the course of the movie, Simon and the audience try to figure out Blue’s identity. The filmmakers skillfully present each candidate as an equally plausible match – the cool friend, the bohemian, the nebbish. Every plot turn culminates in a brief fantasy sequence where Simon imagines himself connecting with the guy. The textual gears smoothly make each shift. I therefore went into the movie theatre with the correct hypothesis about Blue’s identity, based on the actor’s strategic omission from the film’s marketing campaign. In contrast, Emerson is a fabulously kid-free gay man, with classy tastes. (He probably subscribes to the New Yorker, or Cigar Aficionado.) Love, Simon’s red herrings threw him off the scent, and he found each plot twist convincing and satisfying. So keep spoilers in mind the next time you’re tempted to peruse Entertainment Weekly at the dentist's office. Unless you’re an English Major who needs to write a book report.